Everyone loves lemon, in savoury dishes as well as sweet. I certainly do. I wish I had a lemon tree but I don’t. Not that that prevents me from adding lemon to everything. This recipe was inspired by the Triple Citrus Dessert Bars created by Kristine at Real Food Girl Unmodified. She is a chef who believes passionately in real food with nothing adulterated – in other words, a girl after my own heart. Mine is the gluten-free version of the topping of her recipe with my own base. I have a big birthday coming up in a week and I have nothing planned – nothing at all. When my sister had her last big one, she and I went to Paris to be there for her birthday and we had a lovely time. This year, Adriano and I are going on a cruise in the Baltic sea in August after he races (mountain biking) in the International Masters in Norway. I can call that my celebration, can’t I? Even though it is five months later. My head is not in the birthday space right now – maybe if I was turning 30 it would be. Sift the flours and salt together. Mix the dry with the wet ingredients. Press into a buttered 20cm/8" baking dish. Place everything in a food processor to mix well together. Pour over the baked but still hot base. Place back in the oven for 15-20 minutes. Remove from the oven and cool before cutting into bars. Way to go! These look great! 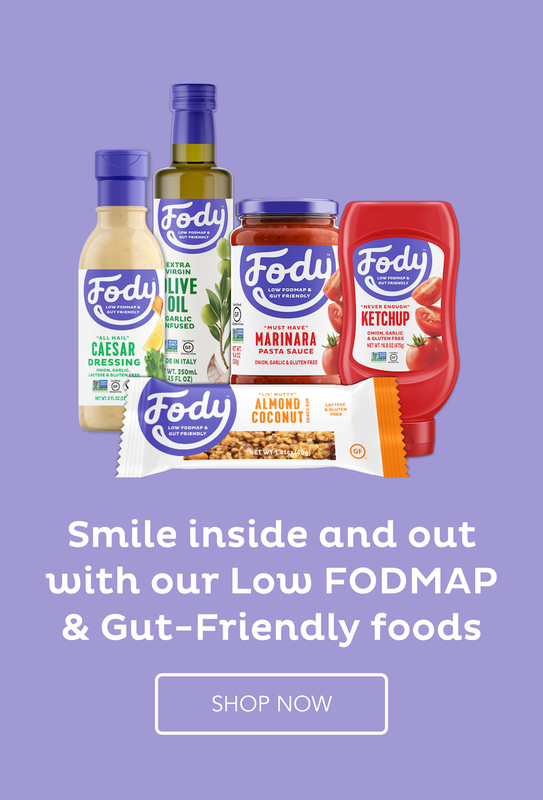 🙂 I’m so glad when two Real Food Foodies can figure out a way to get a recipe to work despite the fact that I’m not GF or Low FODMAP! Thanks for coming up with a fantastic marriage between our two recipes. Thank you for the inspiration, Kristine. Lemon has my number. So these bars have it, too. 😉 Congrats on the forthcoming big birthday! I’d definitely say that cruise counts as a celebration! I’ve cruised the Baltic Sea before — wonderfully beautiful. Will you be spending time in St. Petersburg? Loads to see there. I love seeing beautiful landscape so much more than cities so I am sure I will enjoy it. I haven’t nailed down the cruise yet and must do that soon so I am not sure about St Petersburg. I hope so. Good, then that’s how it will be and I like the idea of delaying the reality a lot. This one hurts.